A New Paving System for Outdoors! As our industry continues to evolve, we want to keep our customers informed of the newest and most exciting advances in tile. Typically, outdoor paving tile is made using natural stone and concrete. While these are excellent materials for using outdoors, our manufacturers have found ways to improve even further. The newest product for outdoor pavers happens to be a porcelain tile! This tile is 2 centimeters thick and comes in a variety of styles and colors. 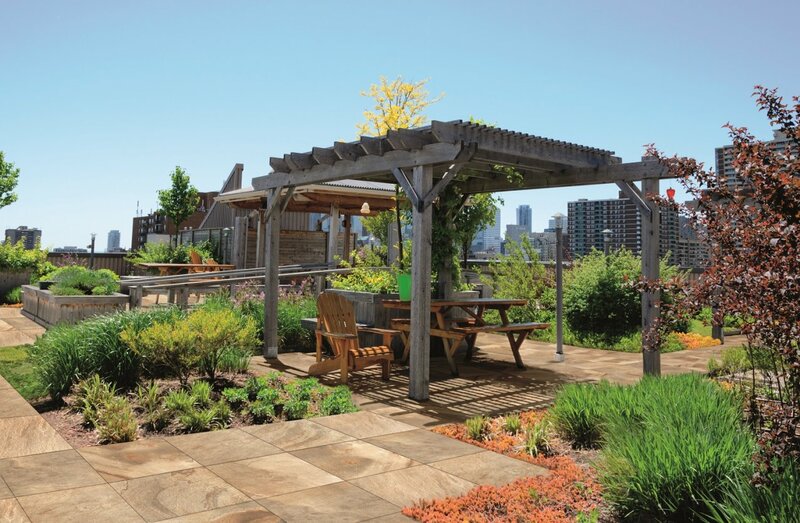 The same digital print technology that has revolutionized indoor porcelain tile (such as replicating wood grain and marble patterns) is also used in these new outdoor pavers. This digital printing allows the manufacturers to create endless facial designs on extremely durable porcelain bodies tiles. Porcelain does present several advantages over outdoor concrete or natural stone pavers. Natural Stone and concrete can vary in their coloring and require special treatments to resist frost or require sealing treatments each year. However, the variation in porcelain tile is controlled and predictable and requires very little maintenance. While natural stone and concrete can stain and scratch, tile is very resistant to wear and tear, chemicals, molds, mildews, salt, corrosion and stains. Lastly, porcelain tile is quite easy to install on a variety of surfaces while other materials can require special installation considerations. Just imagine how you could use porcelain tile in your outdoor spaces. Lay the tile straight on grass for an instant change. Install it on top of gravel for a peaceful garden path or a unique edging material. Use the tile in or around a sandbox for decoration or seating for children. These unique tiles can also be glued down with adhesives or laid as a floating floor for an outdoor extension of your basement or kitchen! If you have any questions about this new material, send us an email or drop by one of our showrooms. 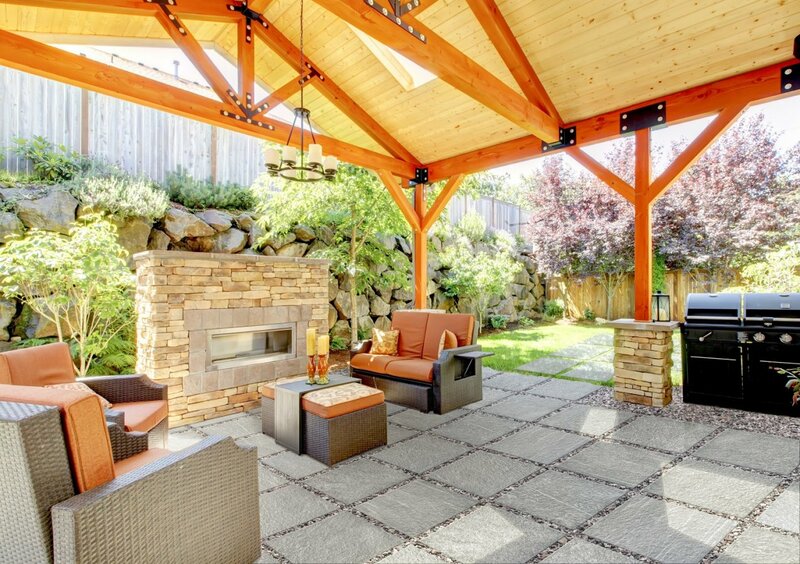 We are happy to talk about how you can integrate this tile into your outdoor living spaces!